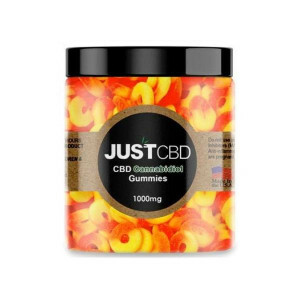 Just CBD takes their commitment to quality and dedication to their passionate fans very seriously. 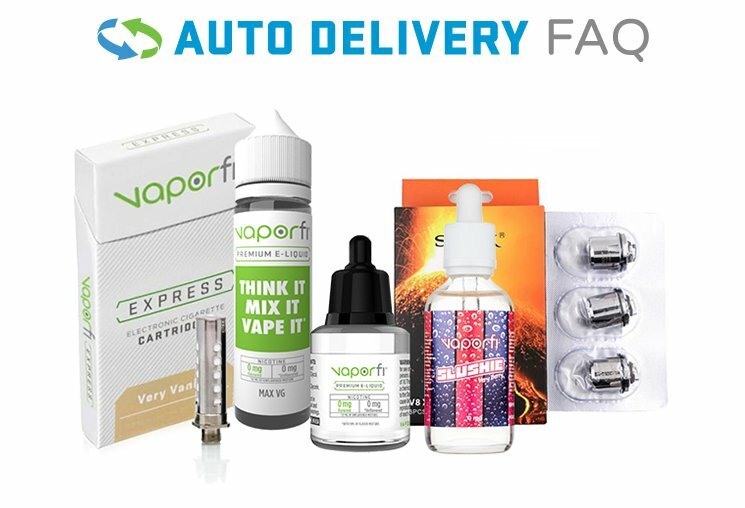 So seriously, in fact, that they've devised a testing process using independent laboratories to verify the quality of their meticulously extracted CBD as well as the products that it is used in creating. 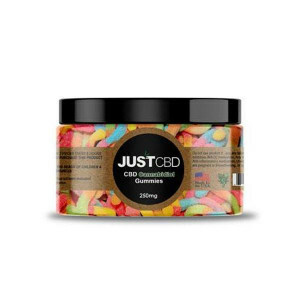 With an impressive range and variety of products, from e-liquid to edibles, Just CBD's pledge of using only the highest quality, responsibly-sourced hemp and handling it in accordance with strict industry guidelines for responsible manufacturing, results in their creations being some of the most highly esteemed, and desired, CBD products on the market.